Colour trends are constantly changing, just like fashion. 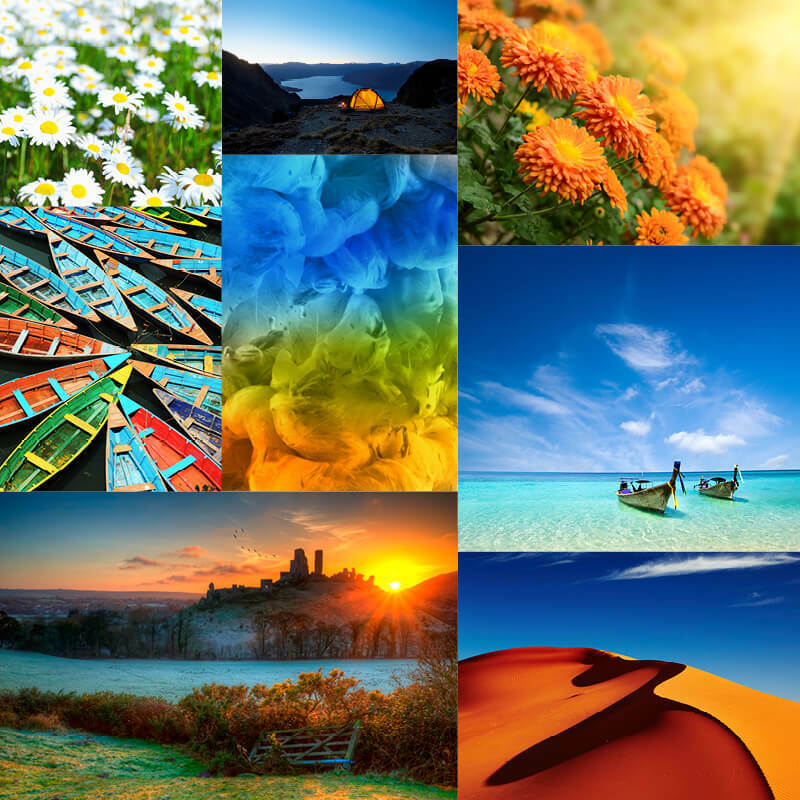 This year bright colours are on trend evoking memories of sunny, faraway holidays and happy days. You may be in Hungary stocking up on smoky paprika, picking ripe mango in the heart of Thailand, or in Spain getting golden sand between your toes. You could be in Italy eating fresh kiwi, enjoying a picnic surrounded by green fields in Peru, or even swimming in the azure blue seas of the Caribbean. 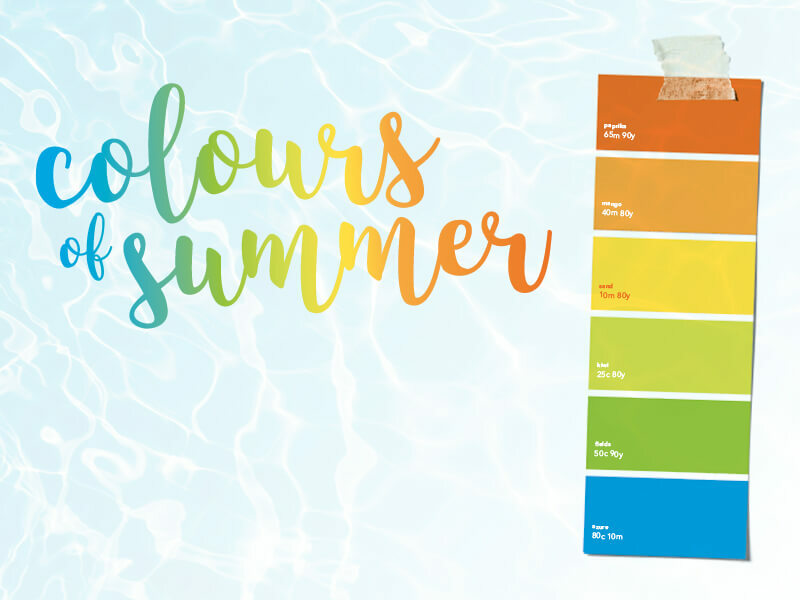 So why not take inspiration from this season’s fresh palette and incorporate it into your summer marketing.